Attend the Food Safety Supply Chain Conference, June 5–6, 2017 in Rockville, MD | LEARN MOREThe global complexity of the food supply chain is only increasing the amount of adverse issues that can occur. 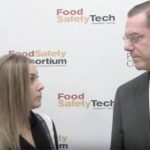 In an effort to help the industry mitigate the various risk factors and reduce the incidence of food scares, researchers from UK-based University of Surrey have developed a new system for classifying these “food scares” across the food chain. 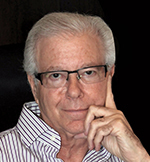 In a recent report, Food scares: a comprehensive categorization, published in the British Food Journal, a food scare is defined as “the response to a food incident (real or perceived) that causes a sudden disruption to the food supply chain and to food consumption patterns.” The term also takes into consideration consumer distrust in the food supply chain. 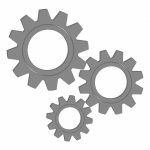 Having a properly managed supplier program can help to ensure quality is met, while also reducing supplier risk. 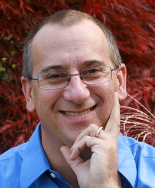 One key component to having an outstanding supplier program, however, is having a well-built and well-maintained supplier approval process. 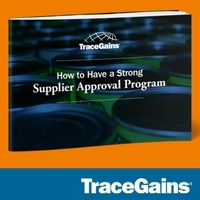 Download this eBook to learn how you can have a strong supplier approval program. “With food scares becoming more frequent, it is important that we have a categorization system which enables efficient development of strategies to tackle such compromises to our food supply,” said report co-author Professor Angela Druckman from the University of Surrey in a press release. 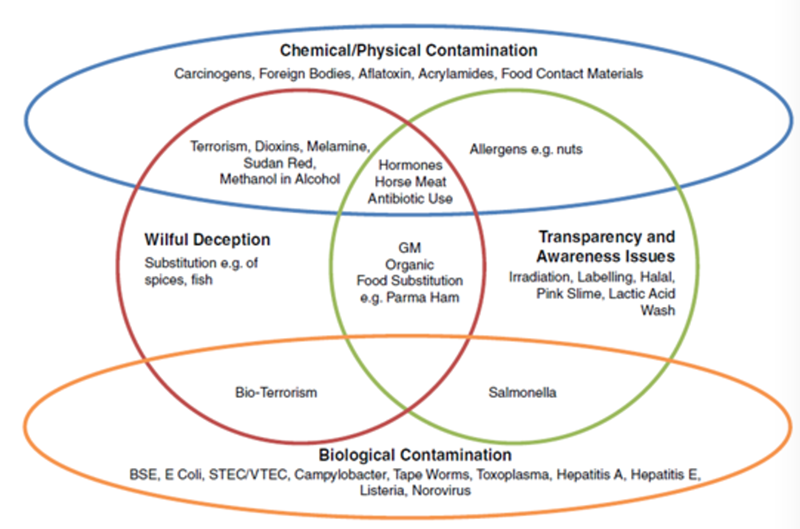 The researchers created a diagram (see Figure 1) that categorizes food scares by physical indicators such as chemical, physical or biological contamination and origin such as intentional deception, transparency and awareness issues. As FSMA regulations increase concerns in the supply chain, companies should follow these best practices to set themselves up for success. Is BioTerrorism really that big of a threat? I’m surprised to even see it listed, to be totally honest.